It makes skin more radiant, cares pore, brightens skin and gives deep moisture. 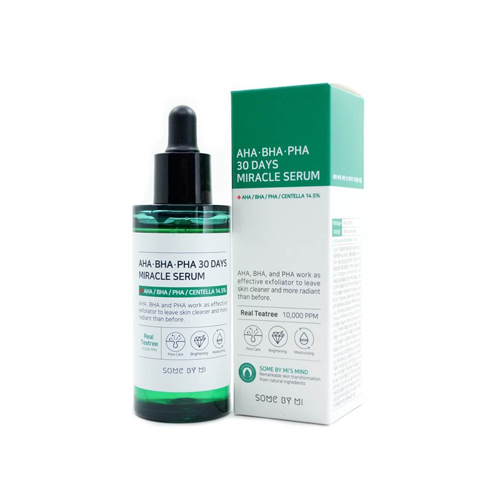 AHA, BHA, and PHA is excellent at working as effective exfoliator and skin cleaner. It contains Tea Tree 10,000 PPM that has low stimuli and removes the dead skin cells effectively. Take a moderate amount and apply it to the face after toning.